Smashbox recently released a collection with Shay Mitchell that includes 7 eyeshadow palettes that look absolutely incredible. The collection includes a smokey palette, bold palette, softlight palette, golden hour palette, matte palette, metallic palette and ablaze palette. These palettes sell for £24 on the smashbox website and include 8 shades per palette and each palette holds 7.8g of products. Each palette is said to look unique and can create simple and bold looks. I purchased the smokey palette and now I’m here to you guys my honest review about whether it’s actually worth the money. – Feature; A matte brown, useful for transition shade. – Instinct; A matte cream to highlight the brown bone. – Headline; A shimmery burgundy. – Hell Ya; A shimmery brown. – Rock Me; A shimmery grey/silver. – STFU; A shimmery green. – Slayer; A matte black. – Big Night; A shimmery black. I saw these palettes being used all over social media so I like many just had to try them for myself. Since trying it I realised that it’s actually not at all worth the hype that people have said. Smashbox is known for their highly reliable and good quality products and their successful base products. 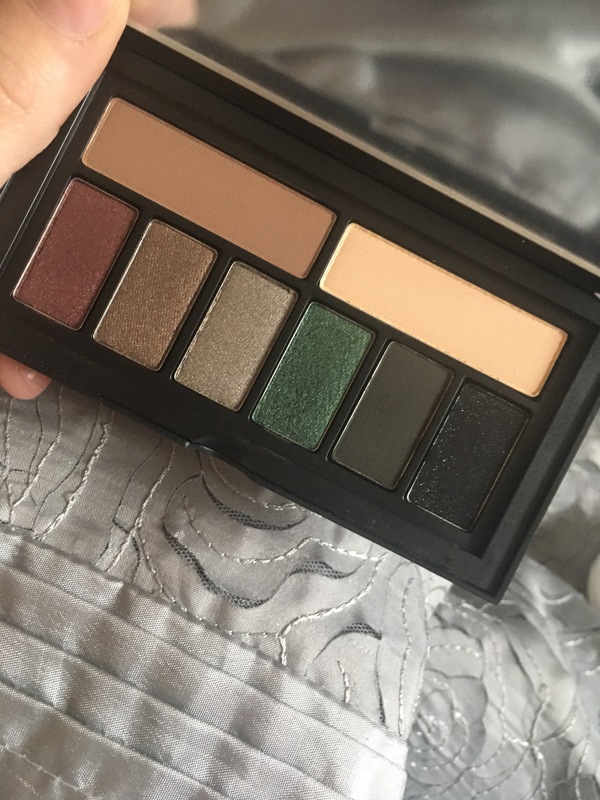 Having never tried any of their eyeshadows before I can say that I wasn’t at all impressed and I definitely have other palettes that I prefer more than this one. For the price it’s definitely not worth it since the palette is so small. I paid £21 for my Morphe palette which has 35 eyeshadows, that are very easy to blend and work with. As nice of quality these eyeshadows are and the colour pay off is lovely but they definitely similar to ones that I own and I have other matte browns, creams and black that are identical if not more pigmented. I also feel that I wouldn’t ever use the green or burgundy that much unless for a bold look for nights out. The eyeshadows aren’t anything special either, I have other eyeshadows that are just as nice to blend and work with. For me I’ll probably never purchase these palettes again but I know some people absolutely love them. They’re definitely a love or hate type of product and I neither love nor hate.